"I want to check with you to see if my previous arrest in the U.S. will prevent me from sponsoring My Thai Fiancee and her child for a U.S. visa." I want to check with you to see if my previous arrest in the U.S. will prevent me from sponsoring my Thai fiancee and her child for a U.S. visa. How does the American Embassy in Thailand react to a man who has been arrested for a sexual crime that does not include any type of child abuse. How does the Thailand government react to this. My Thai fiancee and I have lived together in Thailand for one year and I have never had any problem in Thailand and have never been arrested by the Thai police for any crime. I have been told that you are the man to talk to and that you are an expert in this field. The law is very clear but the application of the law is not always consistent given that laws are enforced by human beings with feelings and prejudices. I have one question, was there any type of physical abuse or violence involved in your sexual crime. 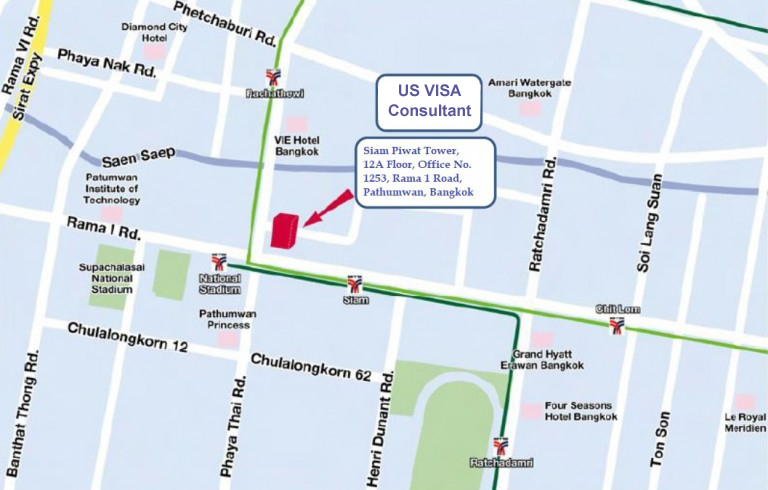 Child abuse is one very clear area where a man who commits this type of crime is ineligible to sponsor a foreign person for USA Legal Thailand law has no bearing on a visa application. If your arrest and conviction has no violence or child sexual abuse, the USCIS and American Embassy will approve you to sponsor your Thai fiancee and her child. The American Embassy will inform your Thai fiancee of your criminal background as this is a law and requirement imposed under the IMBRA. 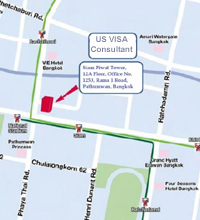 "Thanks for assistance in the whole visa process with Pen and Montree. I have neither the time nor ability to do that from this side of the planet; your services have been very valuable to us in getting this done"
"No word is enough to describe our appreciation in what you achieved for us"
"We were unable to do anything in a timely manner and provide the US embassy with the required, properly prepared documents without you." "I wanted to send you a quick thank you note for helping Ning and I with our USA visa"
"It would be my pleasure to write a testimonial that you can post on your website"